4k00:14Mechanized carrot harvesting.erial view.Machine harvesting carrots moves across the field and loads the carrot truck.Harvest carrots combine and load it into the truck. 4K video,4K. 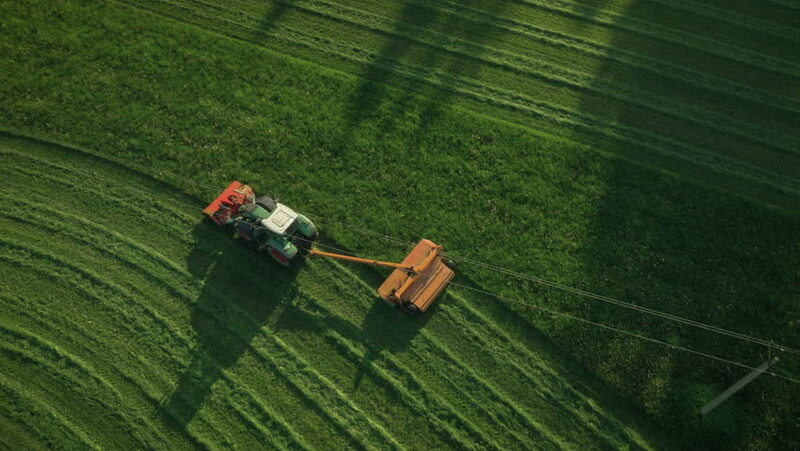 4k00:10The tractor moves across the field. Aerial, top view. hd00:06Chicago, IL - March 17th 2018: A child rides in the back of a boat as it cruises down the freshly green dyed Chicago River on Saturday during the city's annual St. Patrick's Day celebration. 4k00:13Video combine harvester machine with rice farm.Aerial view and top view. Beautiful nature background. sd00:20Back end of tractor as it moves along spraying crops in Kenya, Africa.